This is really a most interesting study. Wilson argued that it was actually the percentage of genes that mattered, and for humans defended a child was more likely than defending a niece, and a niece greater than a 2nd cousin. 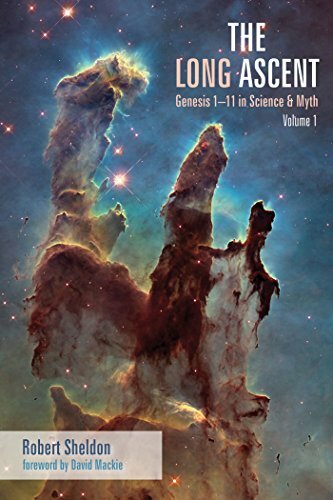 Dawkins popularized this concept with his book The Selfish Gene (1990) where he gave genes the agency for survival. All this was to defend Darwinism against the challenge of altruism. Now if you recall again, Darwin himself attempted to refute altruistic challenges by invoking sexual selection. That is, the peacock’s feathers made it difficult for him to avoid predators, but, Darwin argued, the peacock was willing to endure a reduction in fitness if those feathers improved his reproductive success. What I draw your attention to, is how both explanations remove the “survival” agency from the individual and distribute it to others—the sexual partner for peacocks or the nest for ants. And both were wrong. Cameras affixed to peahens could monitor what they were looking at, and when introduced to new peacocks, they never looked at his tail feathers. Now this paper does the same thing to Wilson’s social insects. Survival of sweat bee colonies is 92% unrelated to genetics. So the next time somebody tells you that Darwinism proves Socialism, and that we have to get with the evolution program or go extinct, you know what to say. 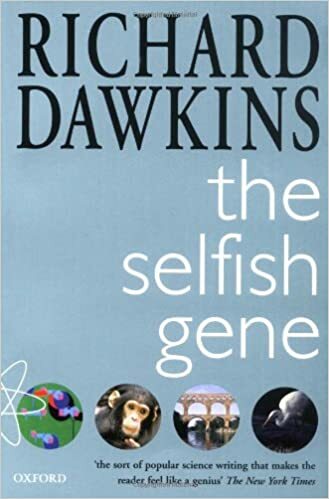 Selfish gene theory should have been suspect anyway because it requires the gene to have point of view. Can anything below the level of a life form have a point of view? At this point, it’s not clear that Darwinism proves anything except the staying power of a popular delusion that generate easy pop science copy. See also: Researchers: The selfish gene does not drive cooperation after all. The authors don’t quite spell it out but this is a blow to “selfish gene” thinking, according to which the evolution of co-operation is explained by the fact that the co-operators are more closely related to each other (selfish genes somehow “want to” pass themselves on and thus “select” these situations (Darwinian natural selection).